Get ready to save the Galaxy…again. Obviously there was just too much awesome to pack into one volume! Guardians of the Galaxy: Awesome Mix, Vol. 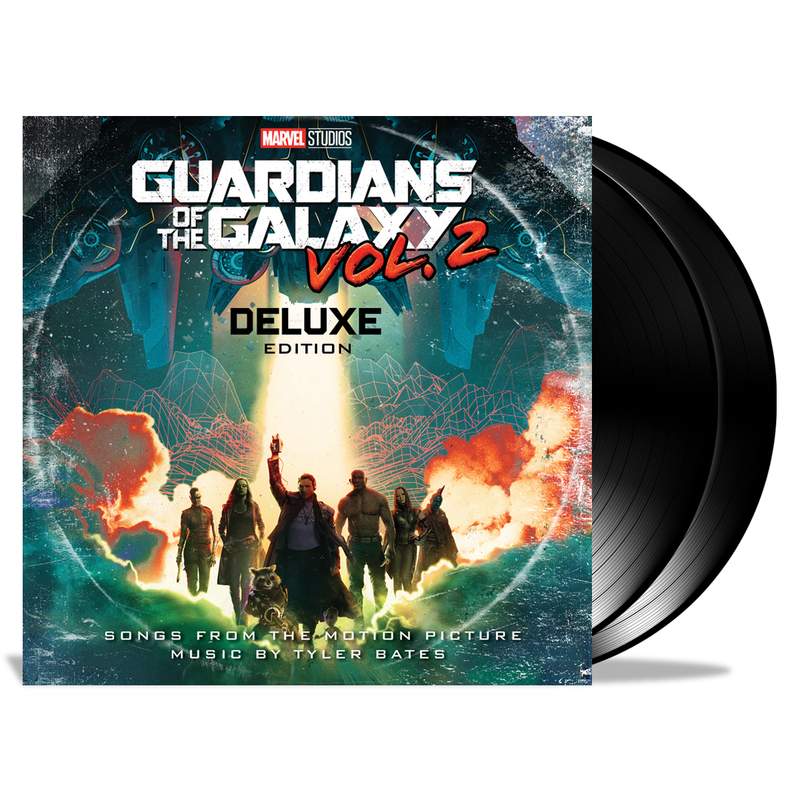 2 two-disc vinyl edition is filled with favorite tracks, deep cuts and new music to use as a playlist while saving the galaxy…again! 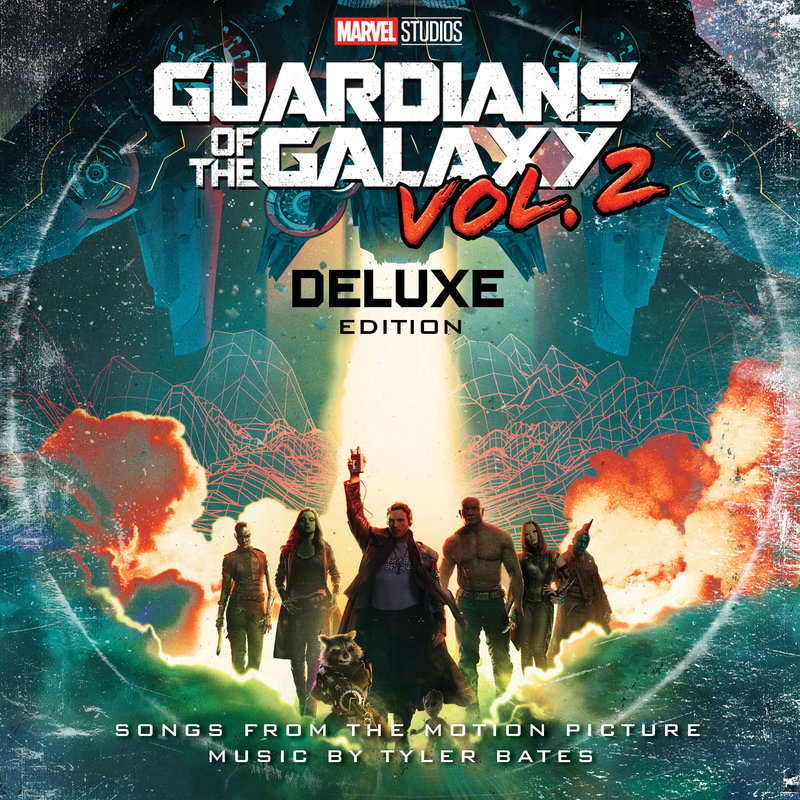 Featuring a genre-crossing compilation of artists including, Electric Light Orchestra, Fleetwood Mac, The Sneepers featuring David Hasselhoff and original music by Tyler Bates, Vol.2 is sure to be legendary.